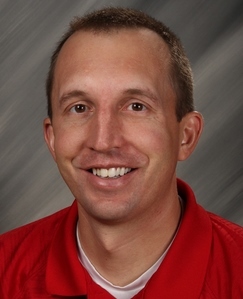 Carter Fong, a teacher and athletic director in the Trinity Catholic Schools in Dickinson, is the new president of the Western Wellness Foundation (WWF) board of directors. 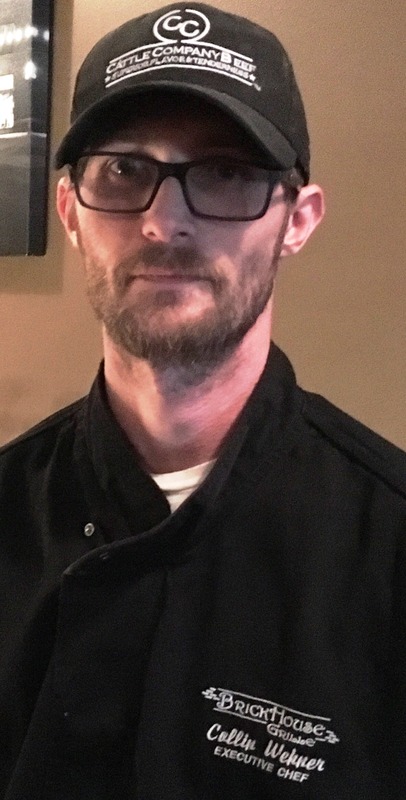 Joining him as the new vice-chair is Chase Breitbach, a school social worker and student support liaison at the Dickinson Middle School. Dan Porter Motors and Dan Porter Mortors are providing for mentoring in Southwest North Dakota by kick starting a new endowment fund. Project Uhusiano, an initiative organized by BFMP program coordinator Mark Billings, is receiving a $5,000 grant from the Bush Foundation. 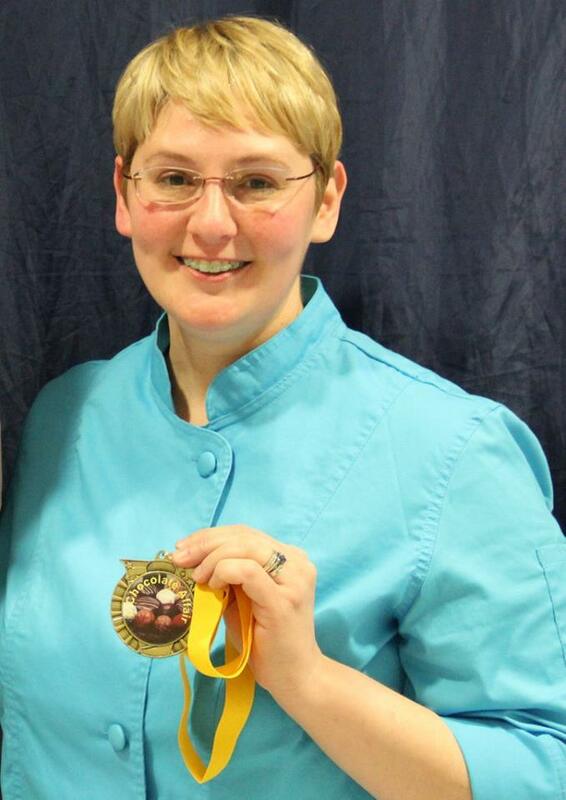 Billings, who is part of the Change Network North Dakota funded by the foundation, received the grant to help faciliate African assimilation in Dickinson. 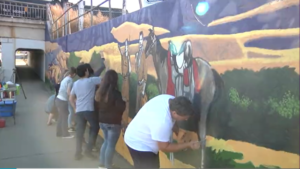 The project will help fund a cultural mural planned for an alleyway in downtown Dickinson as well as African entertainment and speakers at the Dickinson Area Chamber’s HarvestFest on Sept. 14, 2019. “Uhusiano” is a Swahili word meaning connection and relationship. 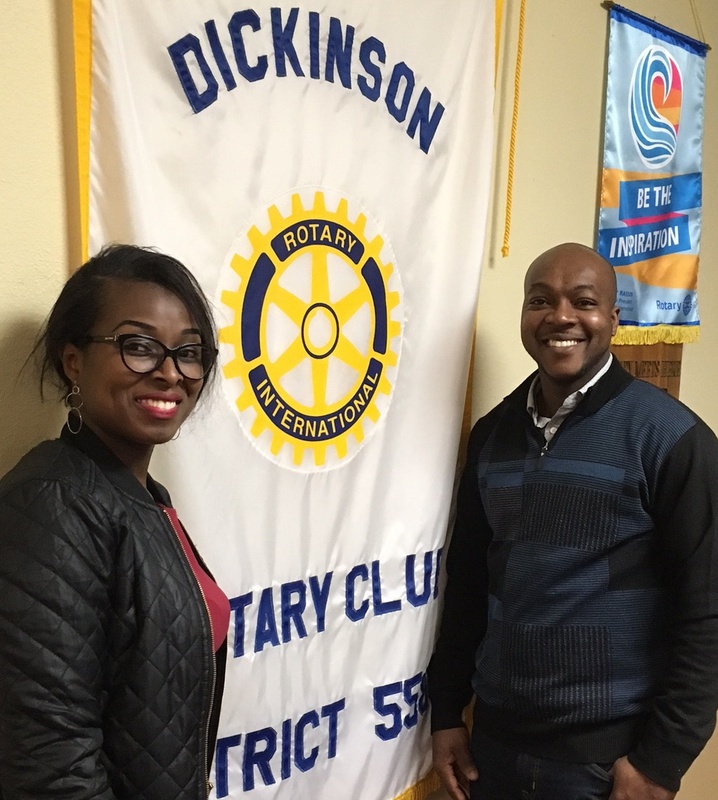 Assisting Billings are Carine Ishiwmwe of Rwanda and Barnabas Nyaaba of Ghana, pictured above a Rotary Club of Dickinson meeting. Thanks to a coalition of community leaders in Bowman County, BFMP is expanding to its third county in southwest North Dakota. 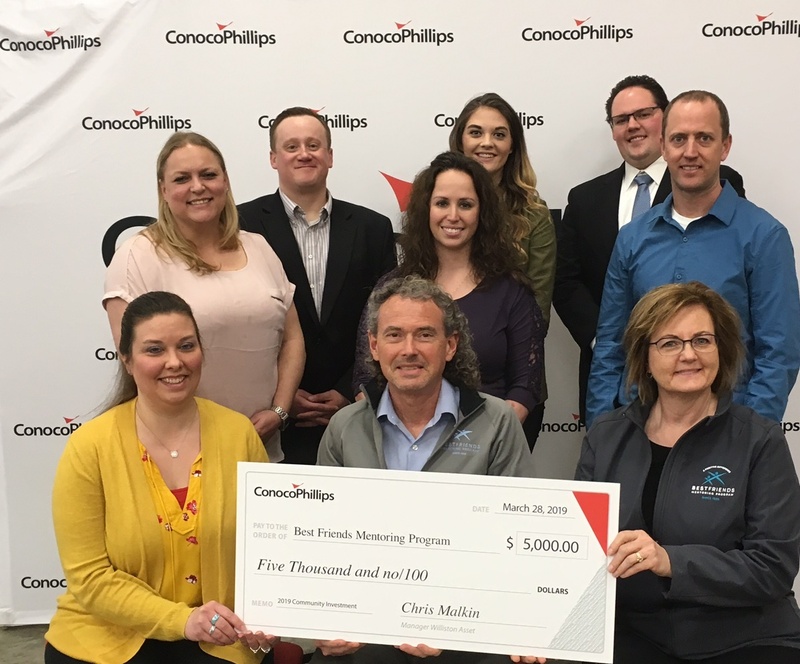 BFMP received $5,000 from ConocoPhillips in March as part of the company’s annual charitable giving in North Dakota. The quality of our future depends on the encouragement and support young people receive today. Therefore, the mission of the Western Wellness Foundation Inc. and the Best Friends Mentoring Program is making a positive difference in the lives of children and families, one at a time. Best Friends Mentoring Program matches adult role models with children who need positive adult guidance and friendship, and is one of the largest mentoring organization in North Dakota. We served more than 150 at-risk youth in 2017-18. The Best Friends Mentoring Program (BFMP) serves under the umbrella of the Western Wellness Foundation, Inc. 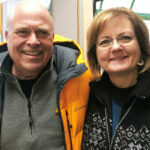 The foundation started in July 1994 after a group of concerned Dickinson, North Dakota mental health professionals sought a mentoring program, such as Big Brothers/Big Sisters of America to serve as role-models for regional youth. A previous BB/BS program had ended 10 years earlier. The momentum for developing a program was based on a documented need for children, mainly from single-parent homes, to have more adult interaction and positive influence in their lives. In addition to the increase in single-parent households, the organizational group noted an increase in both parents in dual-parent families needing to be employed for the family’s economic survival. Consequently, the amount of time youth in the community spent with adult family members decreased, leading to a corresponding increase in the amount of time children spent alone, isolated from caring adults and the community as a whole. 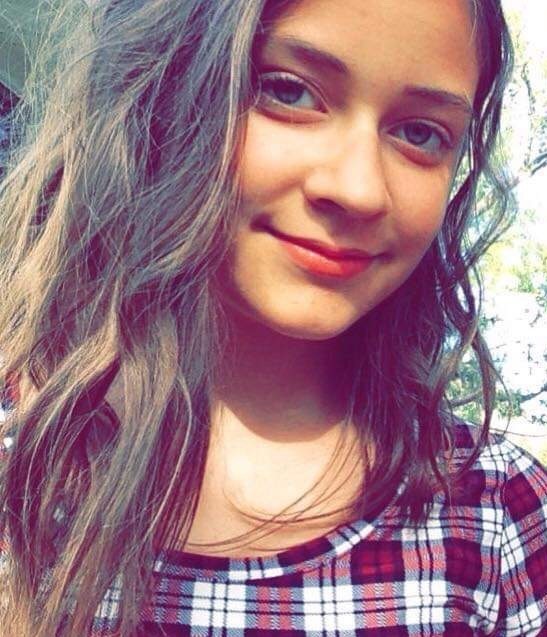 This situation placed a significant percentage of the region’s children at risk for committing future delinquent acts; using alcohol, tobacco products and other drugs; resorting to violence to act out frustrations and to solve problems; skipping school; engaging in teenage sexual activity; and losing self-esteem. The program’s founders — including professionals from both private and public agencies in the eight-county region — agreed that a youth mentoring program would provide the needed youth-adult interaction time, guidance and role modeling missing in some children’s lives. It would also serve to prevent delinquent and violent behavior that was beginning to occur among community youth.